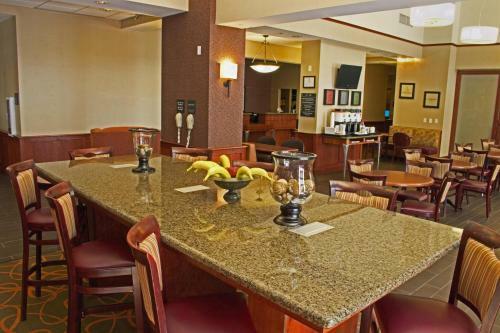 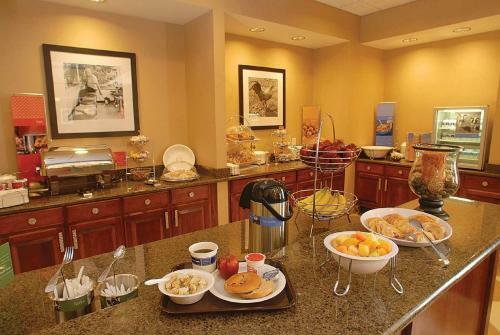 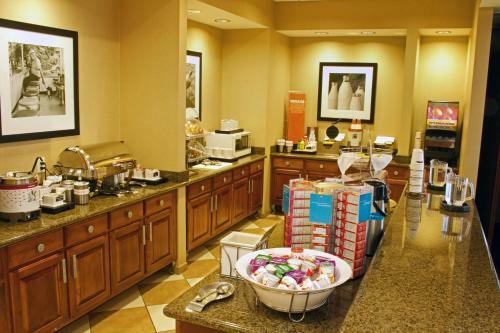 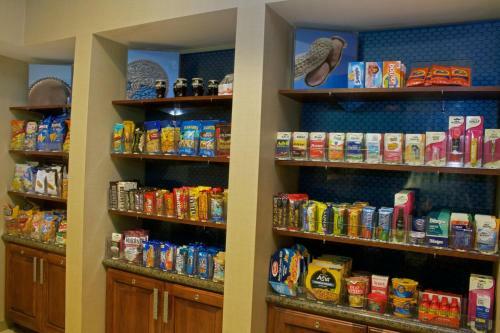 Within driving distance of beaches and attractions such as the Virginia Zoo, this hotel in Chesapeake offers a free hot breakfast every morning and guestrooms with flat-screen TVs. 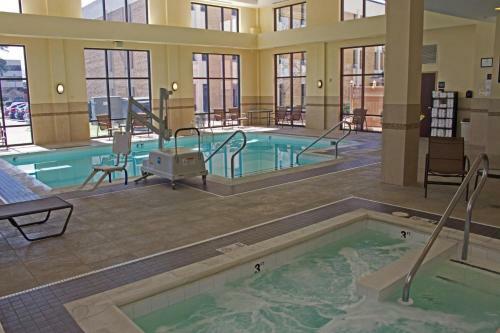 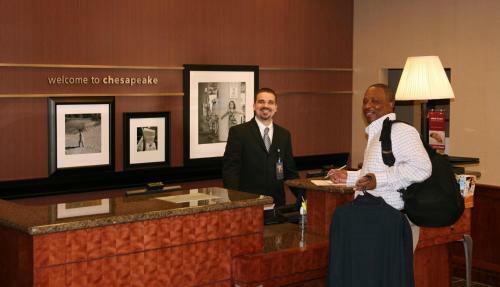 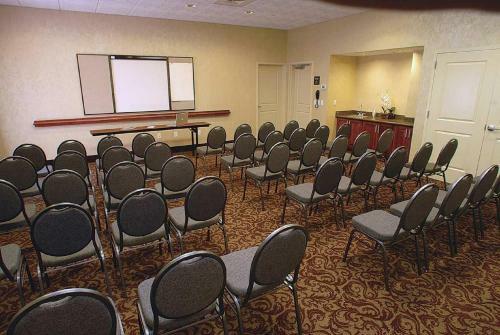 Hampton Inn & Suites Chesapeake - Battlefield features an indoor pool and well-equipped fitness centre. 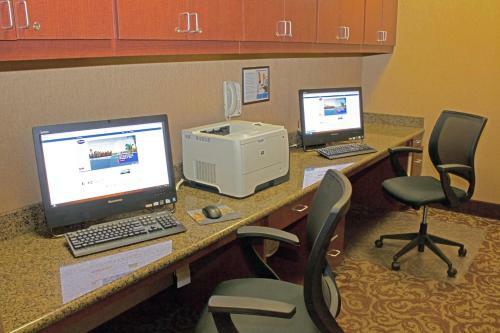 Guests will also appreciate the 24-hour business centre at this completely non-smoking hotel. 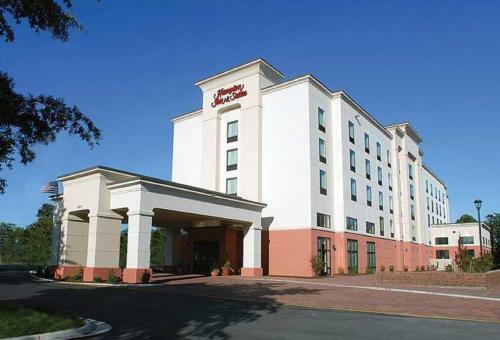 Attractions such as the Nauticus Maritime Museum, First Landing State Park and Colonial Williamsburg are within a short drive of the Chesapeake Hampton Inn. 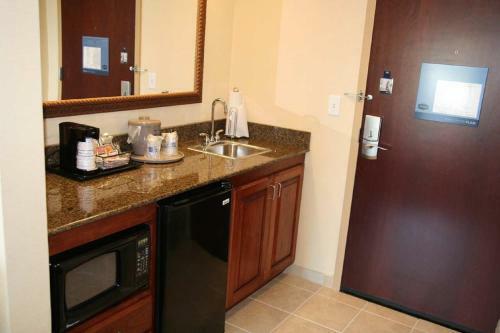 Guests can go kayaking on the nearby Elizabeth River or hike the Great Dismal Swamp Trail, which is also close by. 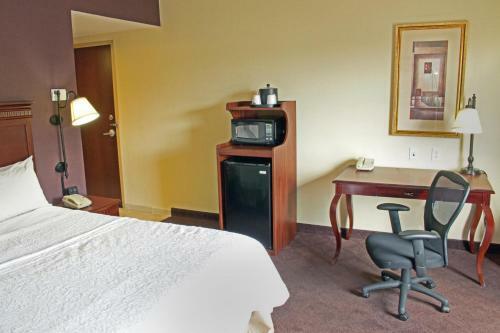 the hotel Hampton Inn & Suites Chesapeake-Battlefield Boulevard so we can give you detailed rates for the rooms in the desired period.